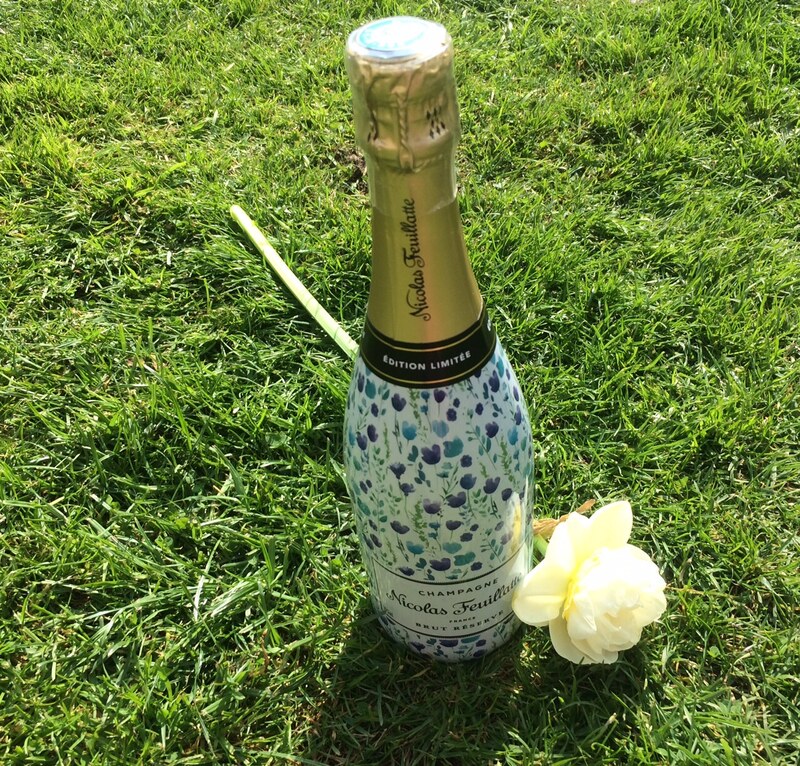 So this lovely new limited edition floral sleeve on bottles of Champagne Nicolas Feuillatte for spring/summer at John Lewis (£28) is ticking all my boxes. Available while stocks last throughout Spring and Summer 2017, the Brut Reserve (the booze inside the pretty sleeve) is a delicate, structured Champagne, with elegance and finesse. Fancy a bottle yourself? Click here to buy one now.